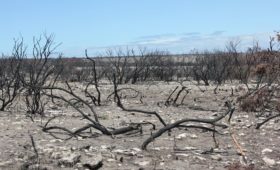 “The Great Brak River estuary has over time degraded and is now under pressure as a result of too little clean fresh water reaching the mouth,” says Cobus Meiring of the Southern Cape Landowners Initiative (SCLI). Estuaries along the South African coast are vital nurseries for fish stocks along the South African coast, and the Great Brak River and estuary is a particularly ecologically sensitive system. As much as nature is resilient, it is also very exposed to the impact and threats brought about by human intervention, and if not managed well, it is quite possible that the Groot Brak ecosystem will become completely stagnant and dysfunctional, and eventually unable to sustain aquatic life. There are several factors that are negatively influencing the river system, but the primary problems include reduced run-off from the catchment due to drought and a possible change in climate, severe invasive alien plant stands in the watercourse, too many dams and over-extraction of fresh water for various uses, including agriculture and human consumption. 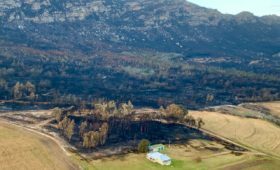 “In a collaborative effort, the Breede-Gouritz Catchment Management Agency (BGCMA), Table Mountain Fund, Garden Route District Municipality and the Southern Cape Landowners Initiative (SCLI) are joining forces and resources in an effort to improve the ecological well-being of the river and estuary,” says Meiring. 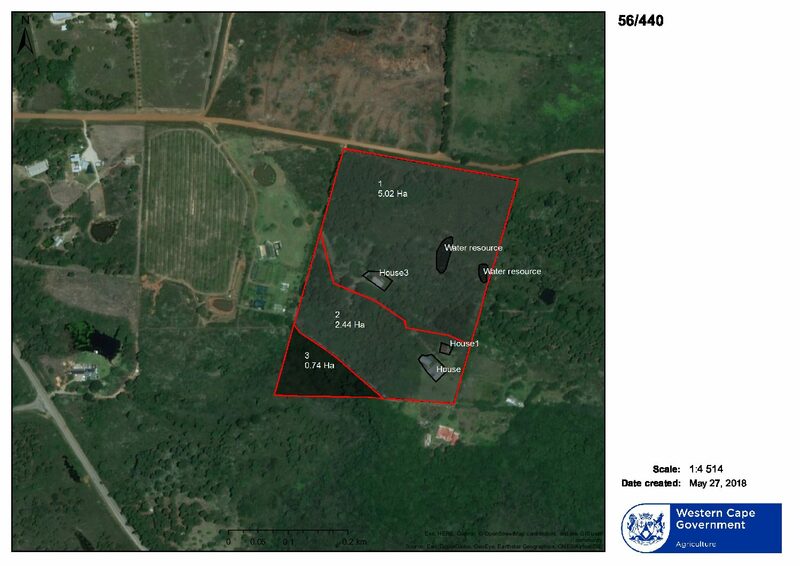 As a first step, landowners will be informed of the pending situation. Areas upstream of the estuary – that are particularly badly affected by invasive plant growth – will be mapped and earmarked for clearing. 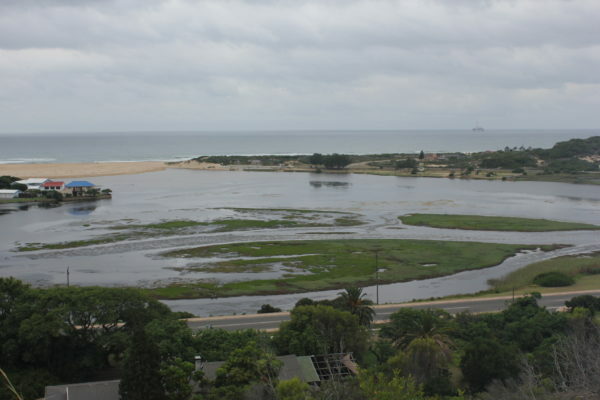 Ultimately measures will be put in place in order to measure the flow of water into the estuary, and to determine where the state of the Great Brak River can be improved over time. 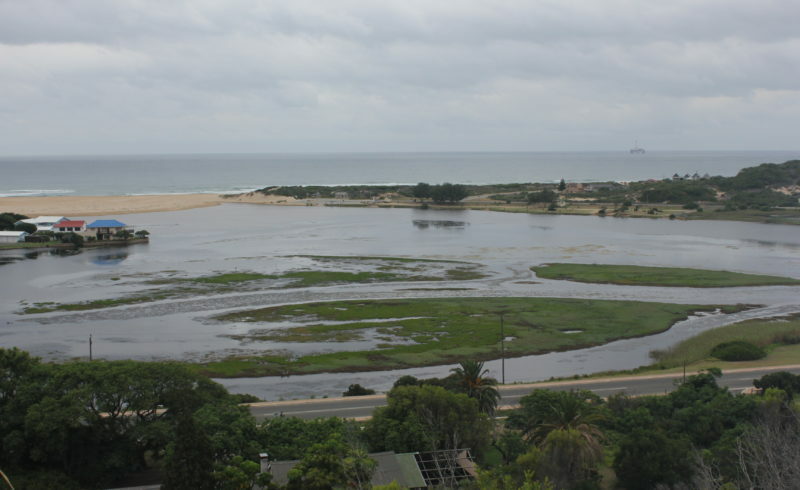 The ecological well-being of the Great Brak River and estuary is under threat as too little fresh water reaches the river mouth to sustain its aquatic well-being. 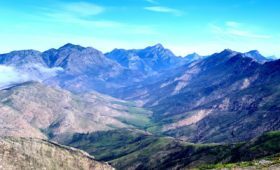 ** The Southern Cape Landowners Initiative (SCLI) is a public platform and think tank for landowners and land managers with an interest in invasive alien plant management, water stewardship and land management. SCLI is supported by the Table Mountain Fund (TMF), a subsidiary of WWF SA. SCLI also manages the Secretariat of the Garden Route Environmental Forum (GREF).